Cirrus Yoga Mats in bulk packs for studios. Closed-cell CleanPVC vinyl gives it a soft cushion feel. Yoga mats for resale, rentals or loaners. Looking to make a bulk purchase of yoga mats online? Look no more, you can buy yoga mats in bulk at a discount right here. 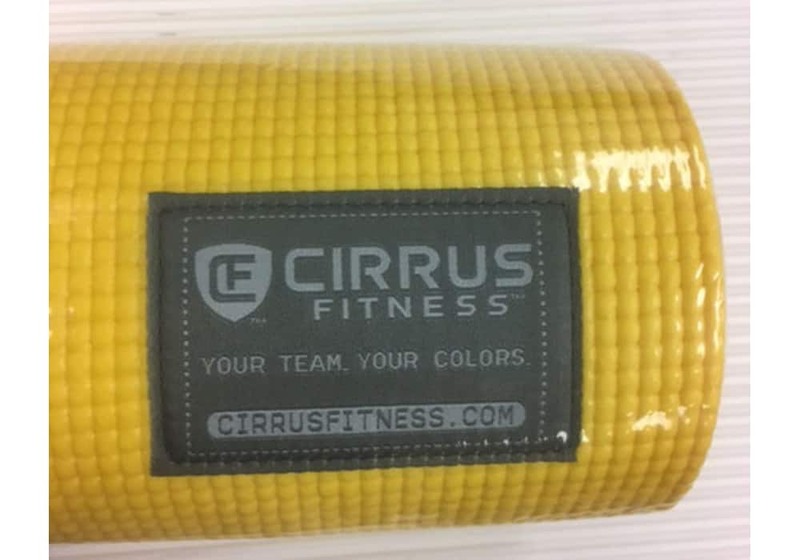 Each standard length or extra long yoga mat comes with the Cirrus stitched-on patch and make excellent mats for personal use, for resale, as rentals or loaners for gyms, clubs, yoga studios and independent yoga instructors (or those who simply want quality yoga mats at wholesale prices). Another added benefit is that they are latex free, so people don't get skin reactions. Better for the environment and better for your bank account. 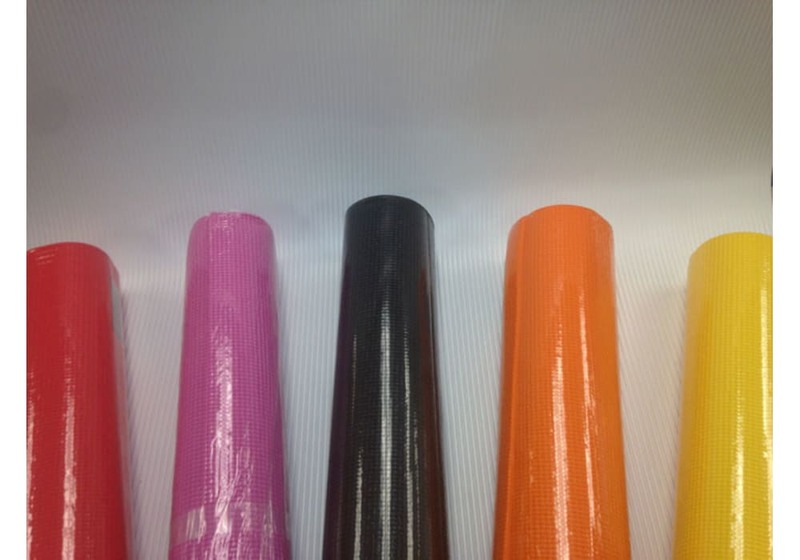 Our Cirrus Wholesale Yoga Mats are available in five colors and must be purchased in multiples of 9 or 12. These are exceptionally high quality yoga mats. The mats are made of a durable, high-tack, sticky surface with a soft feel making it an ideal mat for yoga. Size: 24" x 72" x 1/4"
Extra long yoga mat size: 26" x 85" x 1/4"
No singles. Must purchase in packs shown. You may also want to check out our Custom Entry Logo Mat.